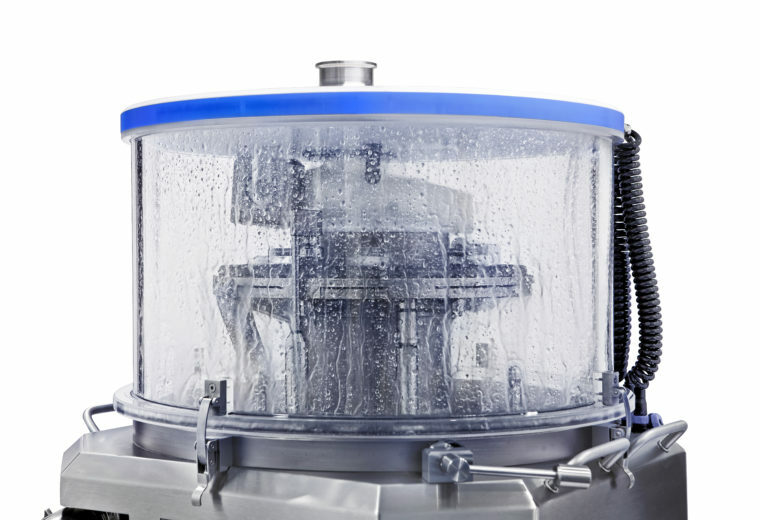 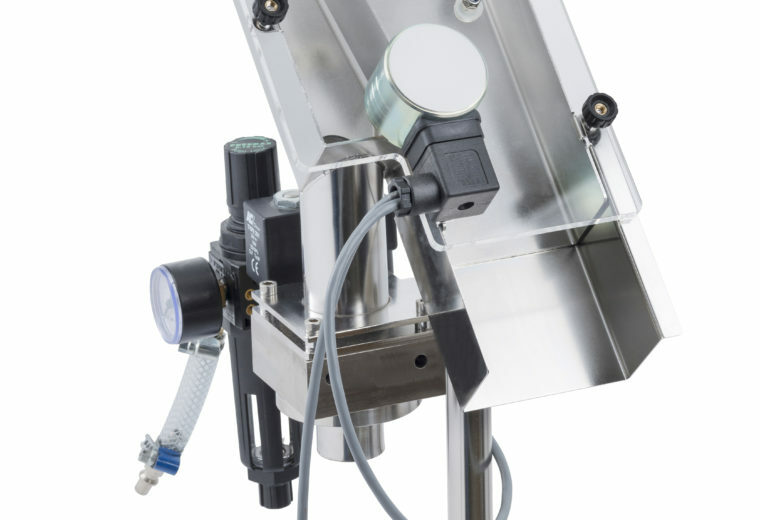 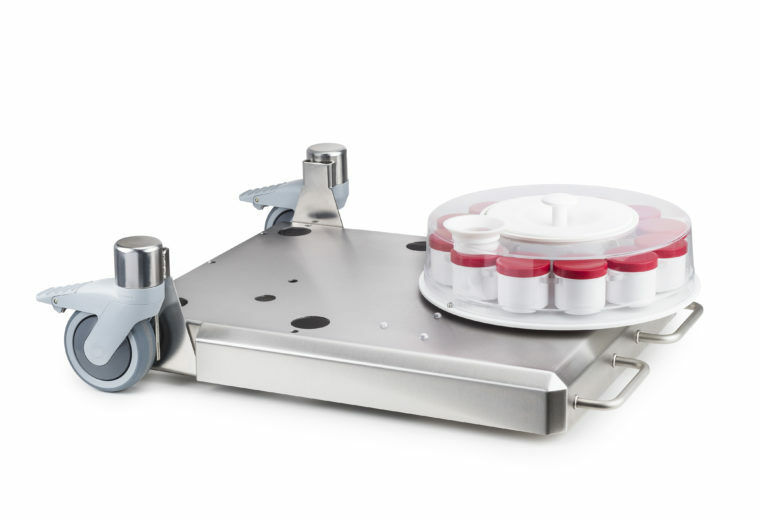 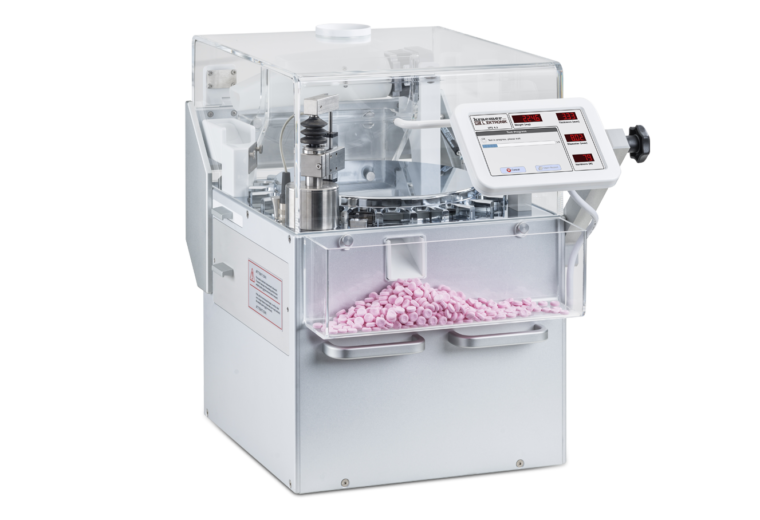 Fast and precise weighing of tablets or capsules with the automatic CIW6.2 weighing system. 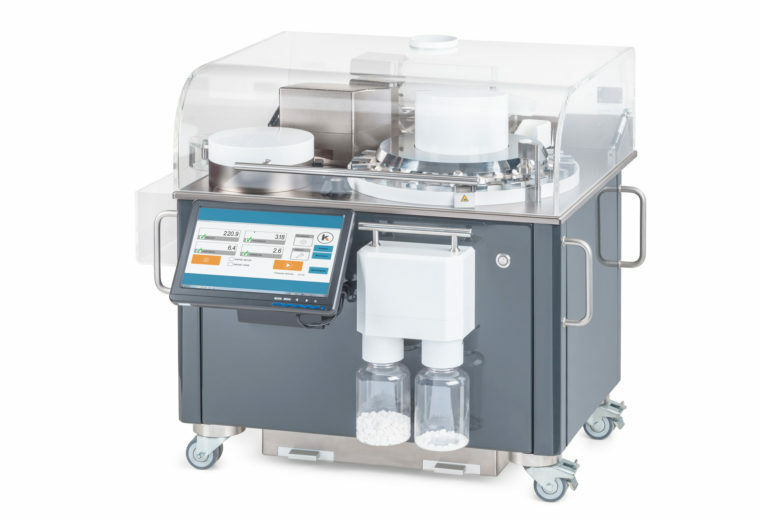 Fast and precise weighing and thickness measuring of tablets with the automatic CIW6.3 tablet testing system. 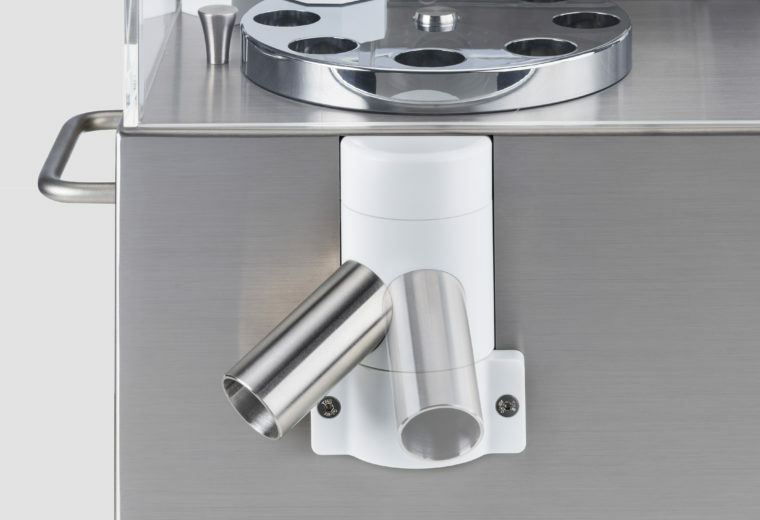 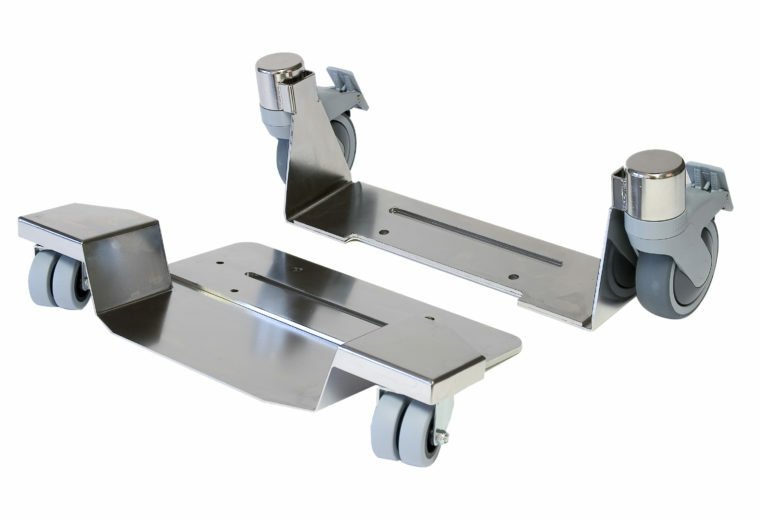 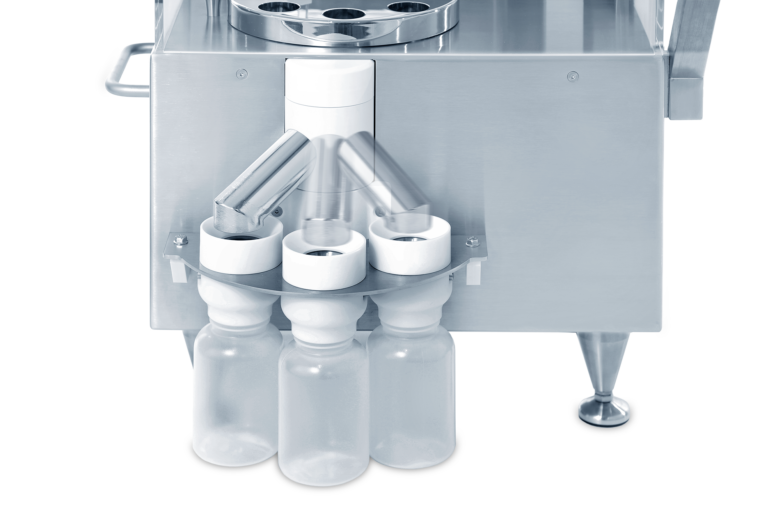 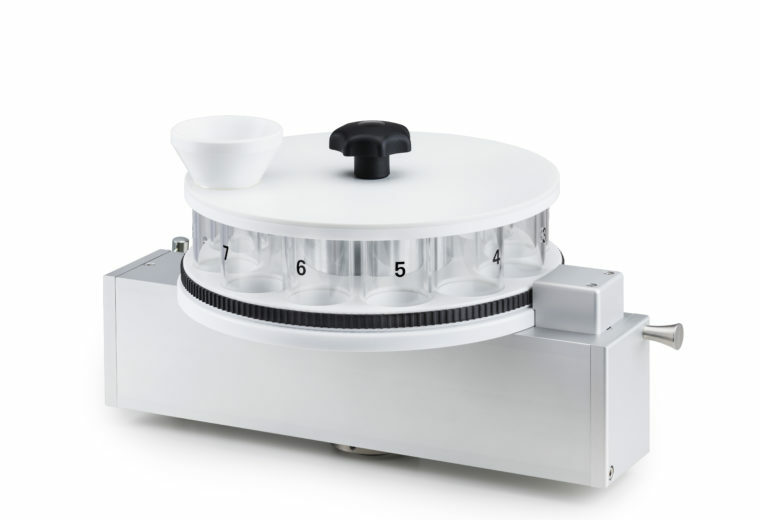 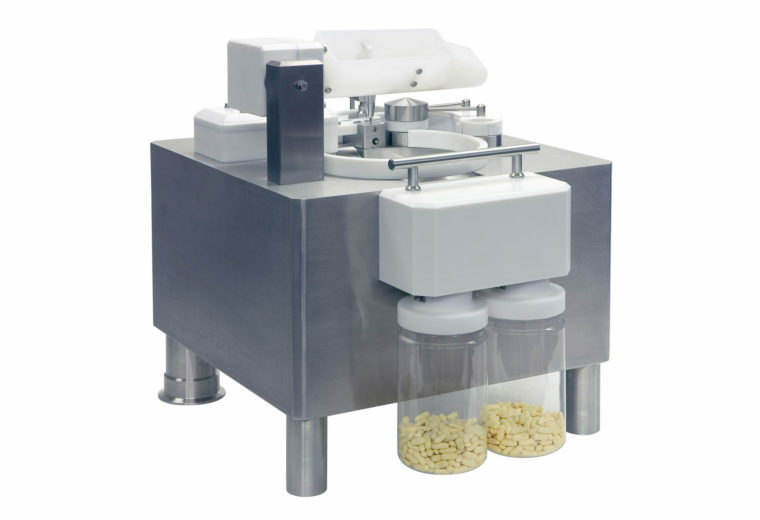 Automatic weighing and length measuring system designed for capsules. 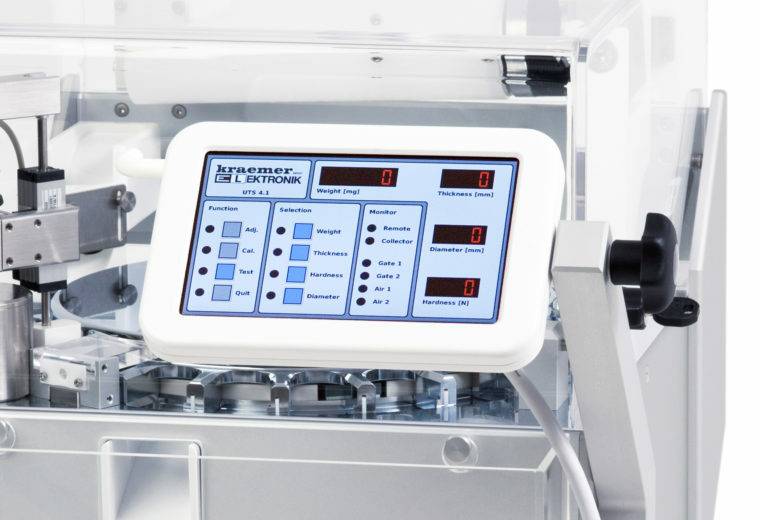 The UTS4.1 for laboratories or as a online monitoring tablet testing system linked to a tablet press. 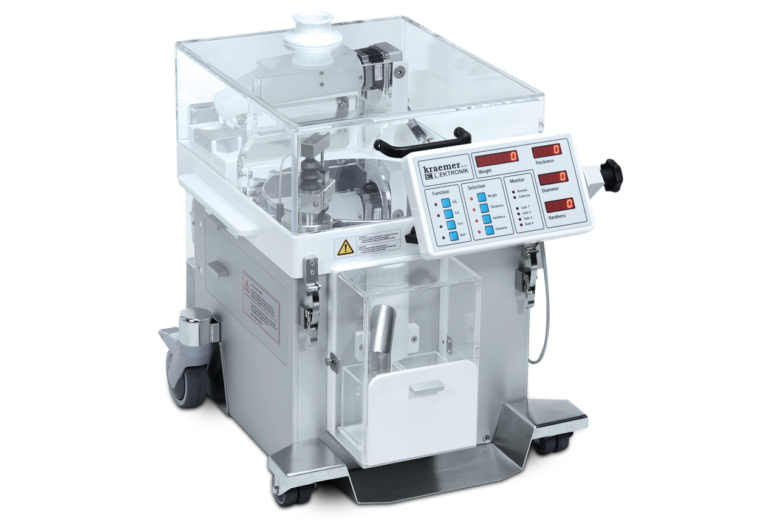 New DUST-PROOF automatic tablet testing sytem, the UTS-S20! 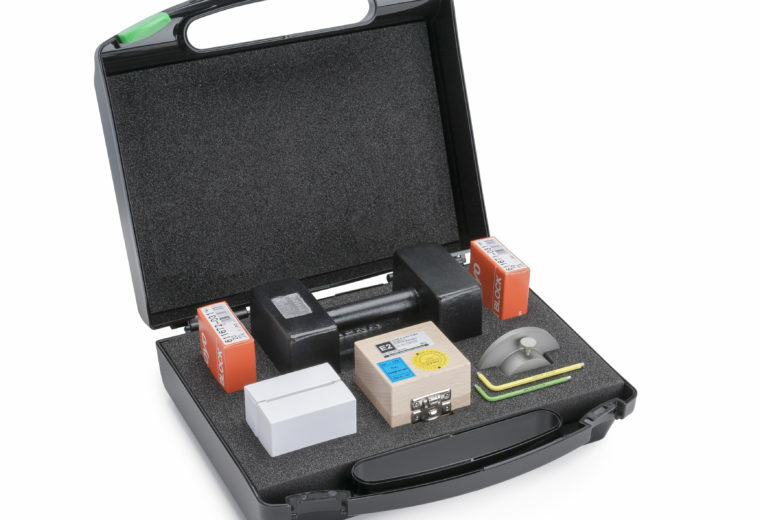 Automatic tablet testing system with IP54 protection rating. 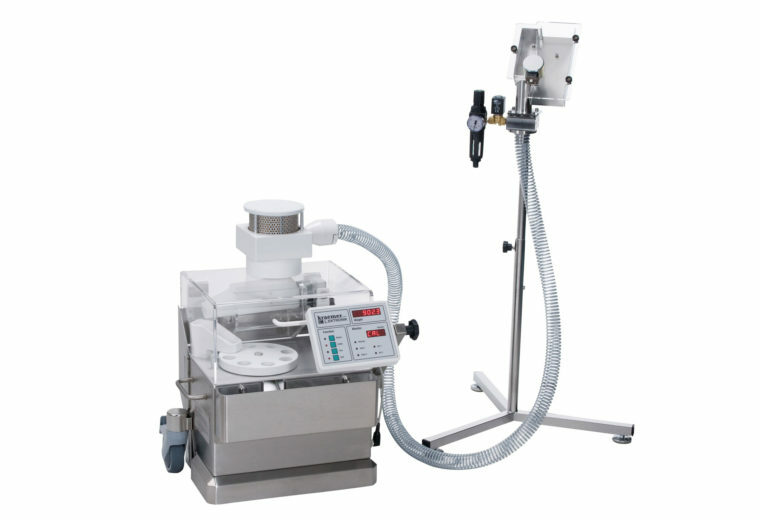 Automatic tablet testing system with IP56 protection rating. 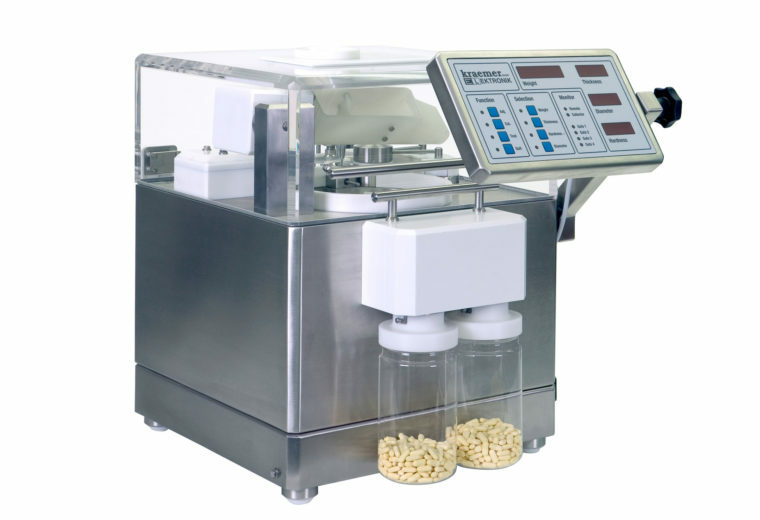 Automatic tablet testing system with active ingredient content measurement. 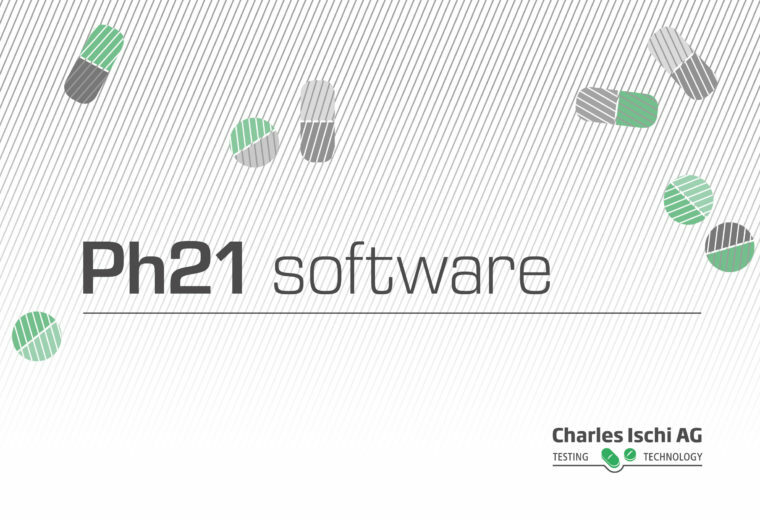 Ph21 – Data Acquisition and Analysis provides full data integrity: The software is 100% compliant with FDA 21 CFR Part 11. 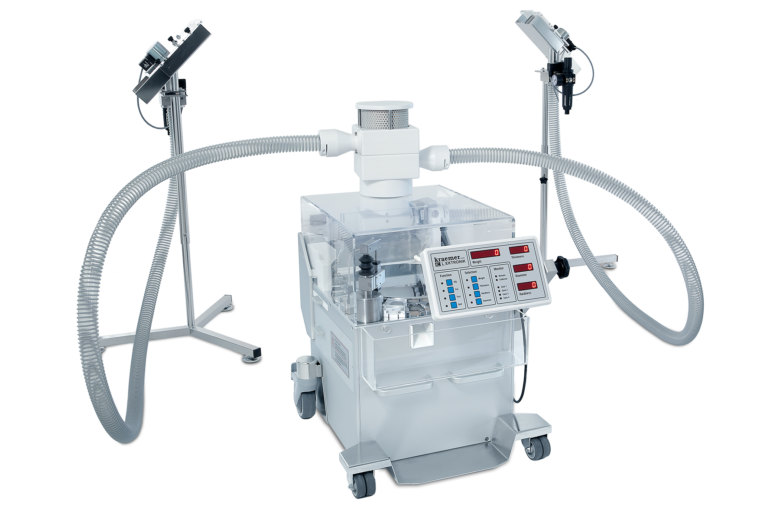 User-friendly operation with and without PC. 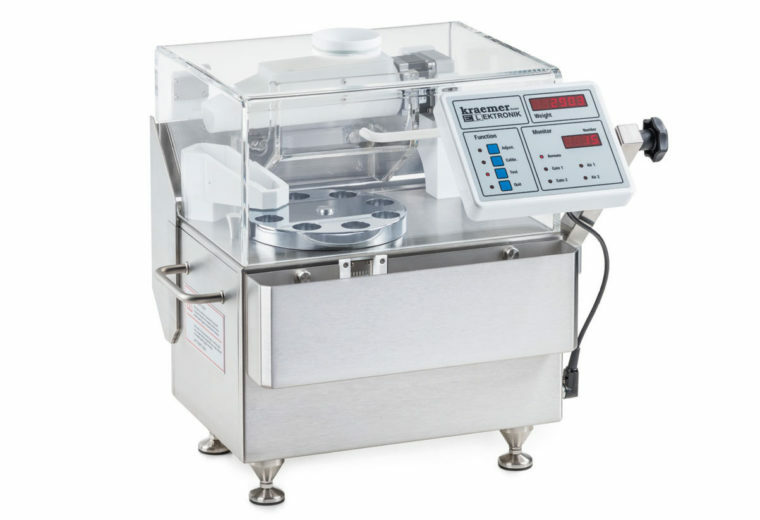 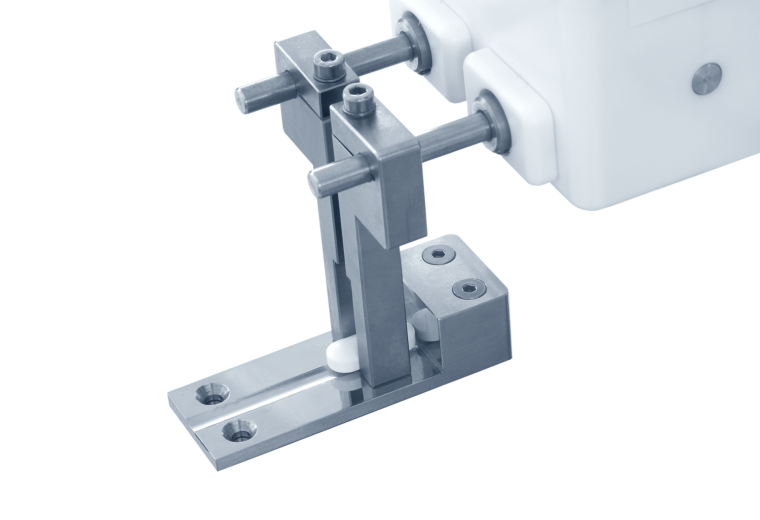 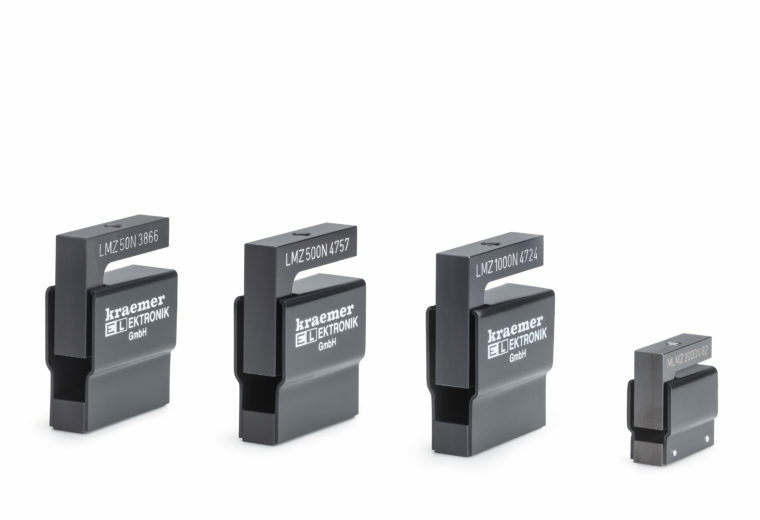 Patented centering and width measurement unit for oblong shaped tablets. 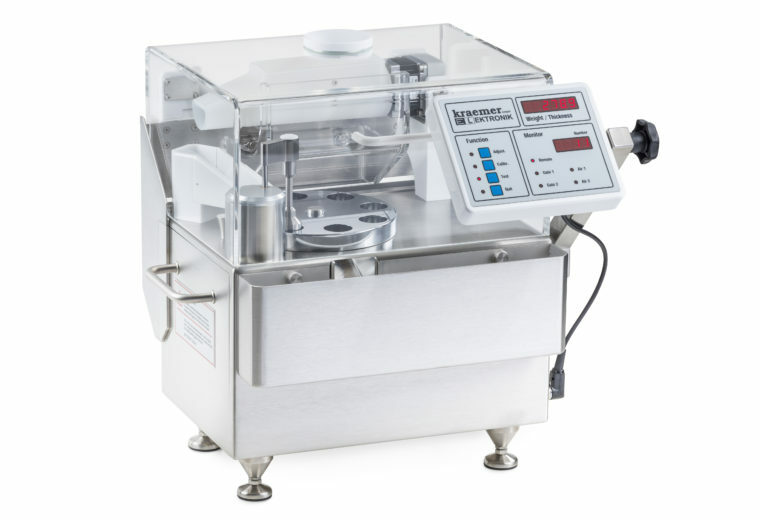 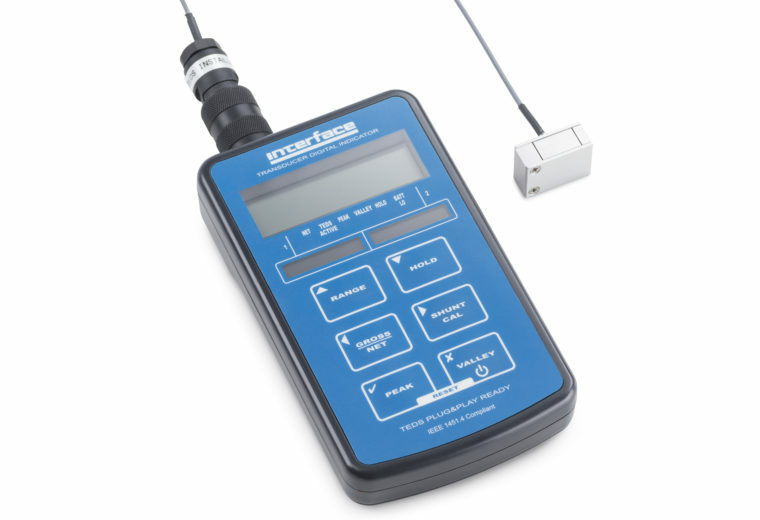 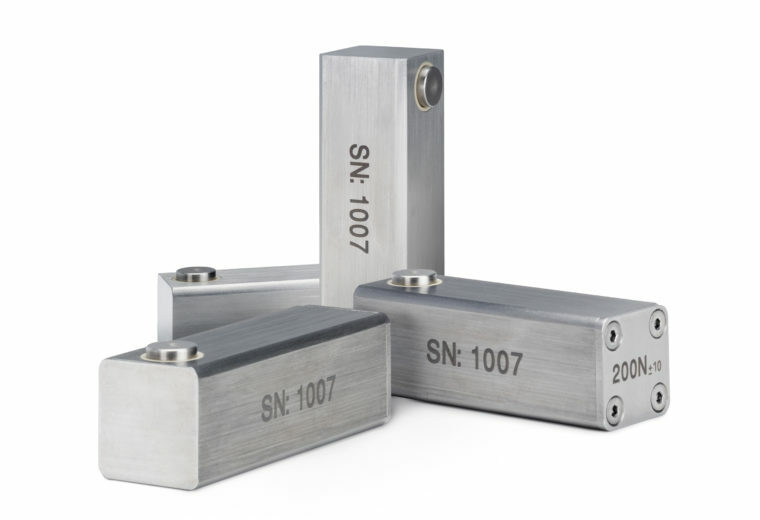 Measuring range extension 50N for higher accuracy measuring soft tablets.